Welcome to the 2019 Southeastern Symposium on Mental Health annual meeting, a key event aiming to enhance knowledge about mental health and mental illness. 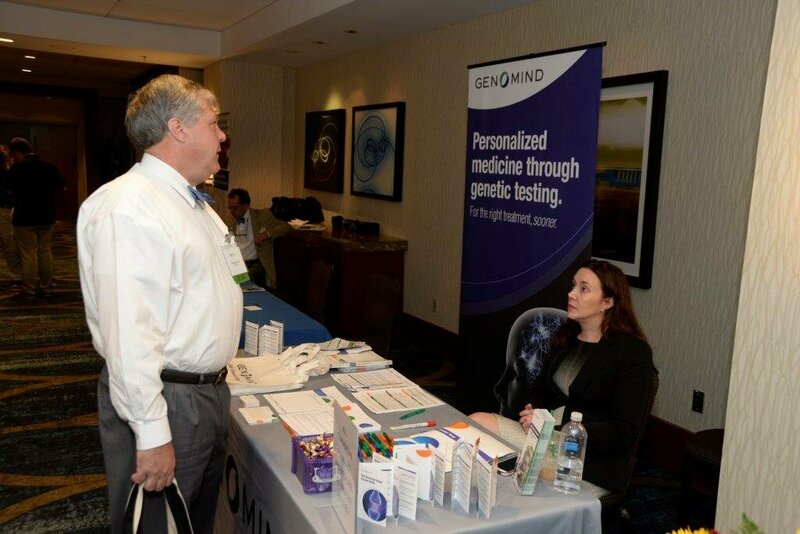 The Greenville Health Science Center Partners, Department of Psychiatry and Behavioral Medicine and our Community Partners are delighted to be hosting the 2019 Symposium, welcoming over 300 individuals from varied backgrounds to share findings and best practices from May 17 – 18, 2019. You can find out more about the Symposium keynote/plenary speakers and program taking place during the Conference and what to do in Greenville, SC via the tabs above. Should you have any other inquiries please email info@sesmh.org or via telephone – 864-455-7808 . Taking an inclusive approach that recognizes mental health is about all of us. The Symposium theme – Reducing Mental Health Disparities Through Sustaining and Strengthening Healthy Communities: Increasing Knowledge through Research, Education and Practice encompasses a variety of topics illuminating creative and innovative ways of addressing mental illness. Since mental illness is not a homogenous experience, we seek to recognize and embrace diversity from a wide range of perspectives. The Symposium opens up a space for discussions that not only engage with differences, but also endeavors to make a difference to stakeholders, community partners, clinicians, professionals and mental health consumers. Mental illness, stigma, and health depend upon a web of interdependent conditions such as: the physical, social environment, health, well-being, and cultural understanding of mental illness. The Symposium therefore seeks to develop interdisciplinary and collaborative approaches that advance our understanding of the diversity and complexity of mental illness. In pursuing this goal, we encourage contributions exploring ways of engaging with diversity to enrich communities and to herald new approaches to mental health policy, research, education and practice. We hope that you plan to attend the Southeastern Symposium on Mental Health (SESMH) 4th Annual Symposium May 17 -18, 2019, in Greenville, SC. The SESMH Program Committee invites you to submit abstracts of original investigations for consideration. Individuals selected to speak at the Symposium will be a part of an unparalleled and customized mental health program for stakeholders, community partners and mental health consumers. The second Call for Podium and Poster Abstract submission deadline is April 16, 2019. Abstract proposals are prerequisites for acceptance of all presentations given at the Symposium. All submissions (Clinical, Community and Posters) will be peer-reviewed by the Scientific Review Committee. Topics may include any aspect of mental health and mental illness that advance the field of psychiatry and can be used to improve the well-being of mental health consumers and their families; e.g., research, training, development, treatment, service delivery, translational research, community and educational mental health, suicide prevention, and mental health policy etc. Please review the abstract and submission guideline. If you have questions about the submission process, please contact us at info@sesmh.org or via telephone – 864-455-7808 . For technical support on the submission website, call 864-455-7808 . Medical Students, Residents, Trainees and Retirees: Attend the Annual Meeting for FREE! The Moderator Program is an opportunity for students, residents, trainees and retirees to volunteer 8 hours of their time and in return receive FREE access to the Symposium program plus one special event. This offer allows moderators and volunteers to network with psychiatrists, clinicians, research scientists, stakeholders, community partners and mental health consumers as well as with other colleagues and friends in the field. Moderators assist SESMH staff in running the Symposium by checking assigned rooms to ensure that audio visual equipment is working properly, adequate water is available for speakers, help speakers as needed, and distributing/collecting evaluation forms and/or other materials that speakers supply. Assist speakers by keeping track of their allotted time for their presentation. Moderators are expected to attend a short training session prior to the start of the Symposium. Volunteers assist SESMH staff in running a smooth event by preparing conference bags, checking badges and attendees’ tickets to confirm attendance, distribution of registration materials to attendees/participants, running errands, answering questions, assisting participants and attendees with directions and whatever necessary for a successful Symposium. Volunteers are expected to attend a short training session prior to the start of the Symposium. Why should I register as a Moderator/Volunteer? How do I register as a Moderator/Volunteer? Please contact us at 864-455-7808 or info@sesmh.org if you have any questions.